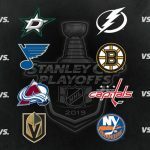 The NHL Playoffs get underway this Wednesday with 8 teams vying for the 2019 Stanley Cup. The West seems to be wide open this year, and I wouldn’t be surprised …. The regular season is over and the first round matchups for the 2019 NHL Playoffs are set. The end of the season wasn’t very eventful with really just one small …. The World Junior Championships are always massively popular in Canada and this year should be no different. 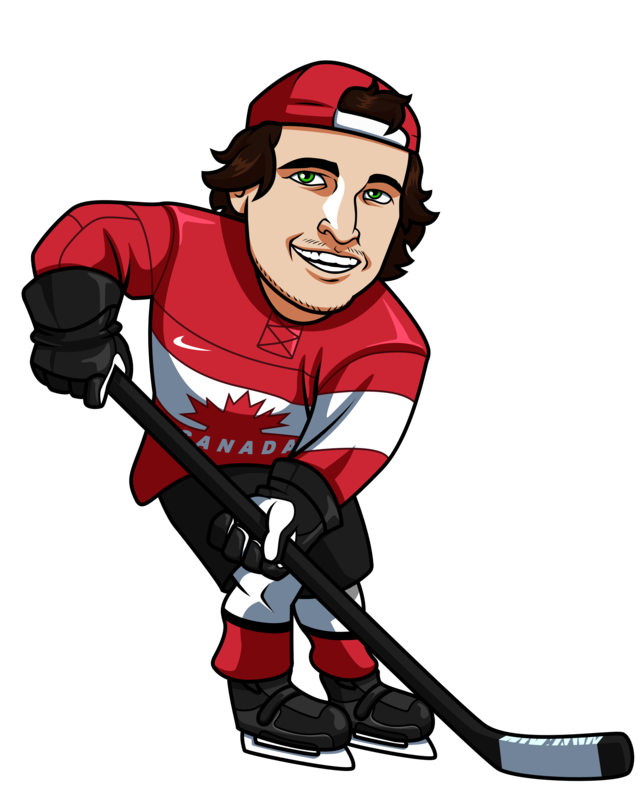 Like every year, the tournament gets underway on boxing day and Team Canada …. The Capitals were able to get the job done in game 7 in Tampa Bay last night, which was really nice for me to see. Not only had I bet …. 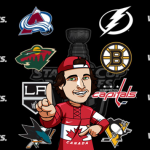 Four teams remain the NHL playoffs, each of which has half of the wins it takes to become Stanley Cup Champions. I went 2-1 with my round 2 picks for …. And then there were 8. Round 2 of the Stanley Cup Playoffs begins this week. My first round series picks went 4-3 for -0.37 units (with a Leafs win I …. The 2018 NHL Stanley Cup Playoffs have finally arrived. To celebrate I’ve been able to strike a deal with Canadian sportsbook, SportsInteraction.com, whereby all new sign ups to SIA receive …. My favourite series pick for round one of the 2018 NHL Playoffs is from the Western Conference. You can check out my Eastern Conference picks here. I’ll be using the …. The regular season is over and the first round matchups for the 2018 Stanley Cup Playoffs are set. I’ve done very well with my series picks in recent years and …. The annual Sports Betting Canadian NHL Playoffs Bracket Contest is back for 2018. We’re once again giving away $750 in prizes and the contest is free to enter for everyone. ….